First, let us say thank you for your visit to our site! Bill's Backyard Classics was recently featured on mobilerving.com! Please click the image to enjoy "A Trip Back in Time". Upcoming plans include a playground AND a “Mator Fire Truck”! Bill's Backyard Classics have vehicles that take you back in time. Our current inventory consists of over 90 vehicles. Those include cars and trucks, all kinds of makes and models that span a period from the 1920's to 2012. 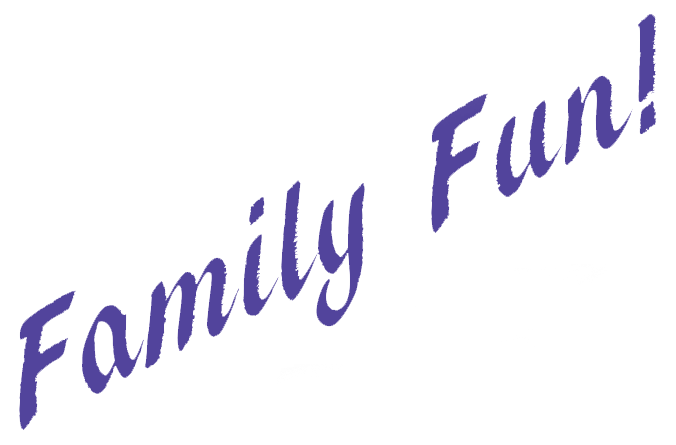 We even have Model As (from 1928), Street Rods, Military Jeeps, Power Wagons, Smart Cars, Corvettes, and so much more. Our full time custom and repair facility ensures that not only are the cars well maintained, but they are actually enhanced. Who knows? Maybe we can even encourage you to restore a classic for yourself. History comes alive while strolling among our cars. Remember simpler times, while you create happy memories for your family. Take your time and enjoy the personalities of these classic treasures. For everyone who has a place in their heart for fine old cars, get your motor started, grab your family and head this way to see some of America’s history and craftsmanship. Give us a call for more information. Bill's Backyard Classics is Amarillo's new option for family fun!! "Last Tour Starts at 3:00"